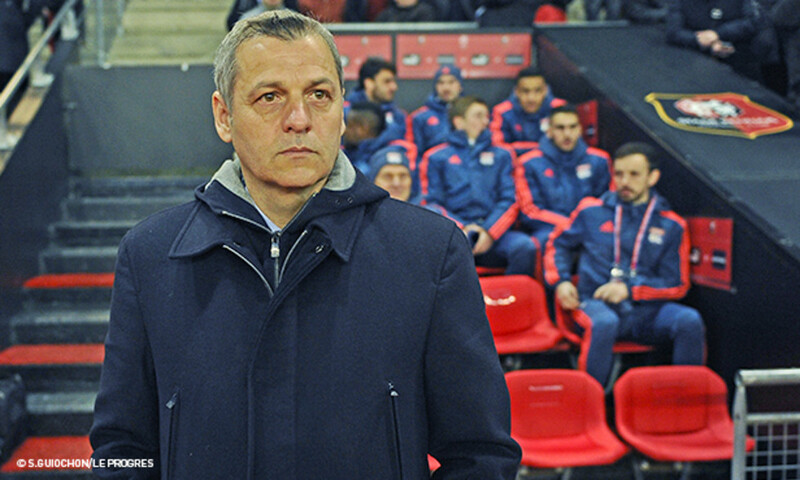 A few minutes after training and two days out from the trip to Lorient, Bruno Genesio held his customary pre-match press conference. "The squad is in great shape on the whole. Bako Koné and Henri Bedimo came back a little bit later than planned from some long journeys. Everyone's operational except for Kalulu, who is nursing a light groin stain. Gonalons and Rafael are suspended." "They're committed to finishing the season well with their club. A lot can still happen. They'll see once the season is over. There are some players who have a certain status but I don't take that into account when making my choices. The most important thing is the team." "The message will the same as it was for Rennes. We need to impose our game even if we're not rewarded. We need to repeat that kind of performance. We need to adapt to the synthetic pitch. It requires difference qualities and a different style of game. You have to be technically very precise." "I don't feel any pressure coming from the president. We know it's a very important objective. We all want to return to the Champions League. We don't need reminders. We're used to pressure here at this club." "He will return in the CFA this weekend and be up for a place in the senior team for next week's match. He wanted to play in the CFA. We had a discussion. He's ready to do it. If this next match had been to be played on anything other than a synthetic pitch, he would have been a chance to make his full return this weekend. He's doing very well. I'm counting on him and we can't wait to have him back. We need to be prudent and take our time. He's a key player who will bring us some freshness. In a 4-3-3? He can play in all three positions in the front line. I'm also thinking it's possible to use another formation. He could play up front alongside Lacazette. He's capable of adapting." "He can't wait to get back on the field, just like al the other players. There is motivation. They're competitors. That gives me lots of choices for the matches to come. Mathieu is not a problem. He's a big asset. There will be choices to make Some players have made real progress and scored some big points while others have been absent. There is a healthy dose of competition. Contrary to what I've read, there is no agreement in place that he will play in Lorient. I'll make my choices with my heart and soul in order to put together the best team for this match. Mathieu is a professional and he poses me no problems. We talk about how to play, how to direct our game. He is part of a team." "It's not unfair but its tough for him to have missed out on the France squad. He has taken his game to the next level. He's consistent. He has managed to correct his weaknesses and reinforce his strengths. I respect the national team coach's choices." "He has returned to best form and rediscovered his influence in midfield as well as his peace of mind off the pitch." 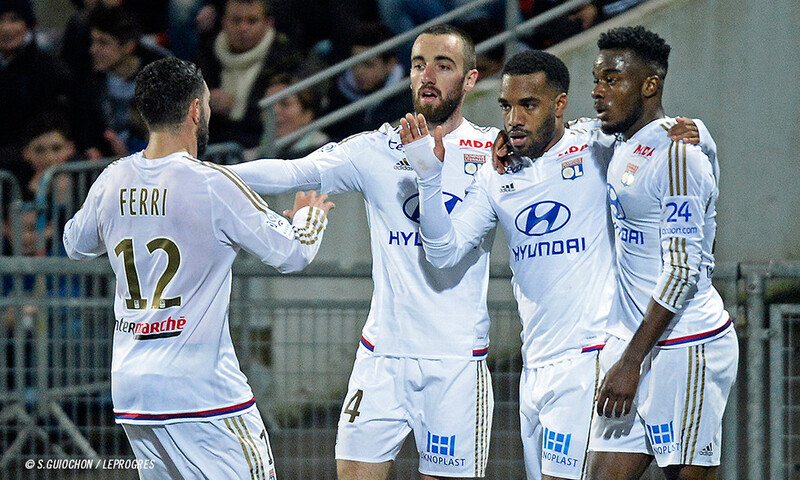 Claude-Arnaud Rivenet spoke to OLTV about Lyon's win in Lorient. 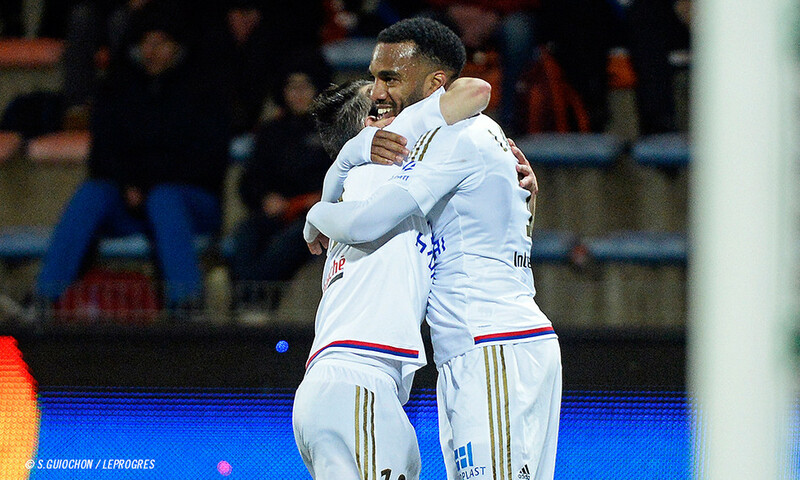 By winning 3-1 in Lorient, Lyon made the most of Monaco and Nice's stumbles this weekend. Thanks to this win, clinched with solidity and control, OL return to the top three, just three points shy of second place! 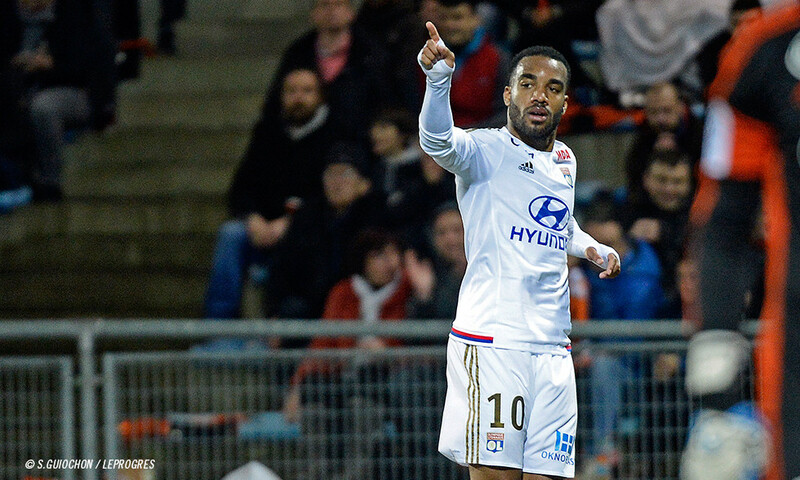 The Lyon coach gave his thoughts to OLTV after OL's win in FC Lorient. 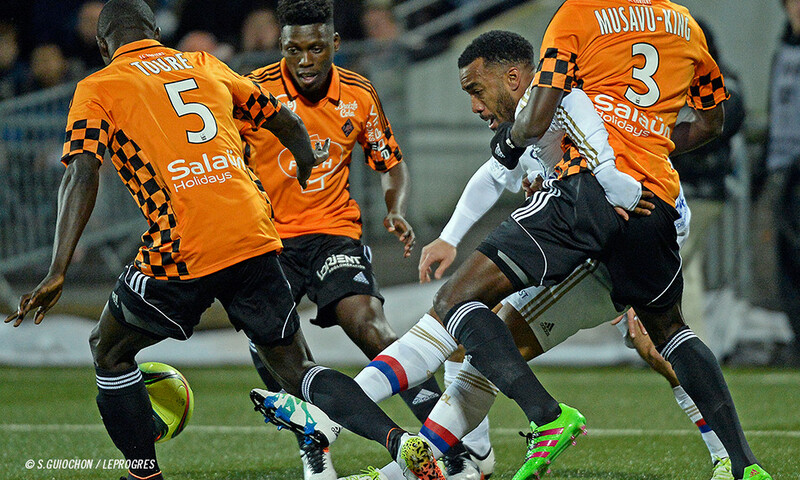 OLTV caught the reactions from several players in the clash between Lorient and Lyon.